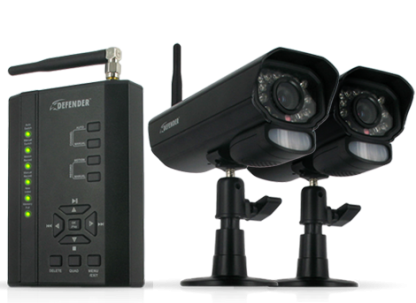 This is the summary of consumer reviews for Foscam FI8910W Pan & Tilt IP/Network Camera with Two-Way Audio and Night Vision. The BoolPool rating for this product is Very Good, with 4.20 stars, and the price range is $84.95 - $99.99. 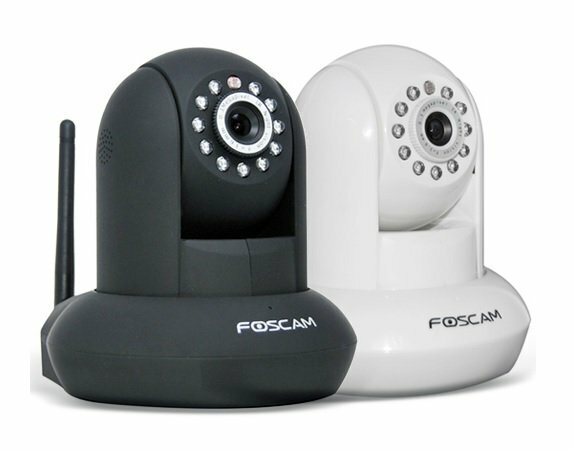 The Foscam FI8910W features high quality video and audio, wireless N connectivity, pan/tilt, remote internet viewing, motion detection, night-vision, embedded IR-Cut filter as well as a built in network video recording system. In addition, it is smartphone compatible (iPhone, Android & Blackberry) as well as viewable over the internet using standard web-browsers. 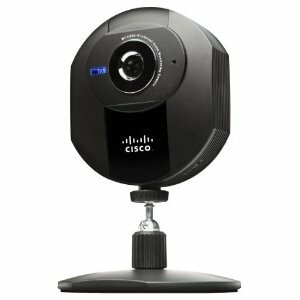 The camera functions well as an iPhone baby monitor or as part of a home or office security system with remote internet monitoring ability. The FI8910W distinguishes itself with an embedded IR-Cut filter providing enhanced picture and color quality. The IR-Cut filter automatically adjusts the lighting exposure via mechanical filter to provide true and accurately colored images that are not washed out. In addition, the FI8910W has an upgraded and higher quality external housing as well as an included 2 year extended warranty. Some buyers found this IP camera hard to install and setup as it requires the knowledge of networking. The software seems to be substandard and many features do not work on Mac computers. A few reviewers also complained about poor technical support from the company. 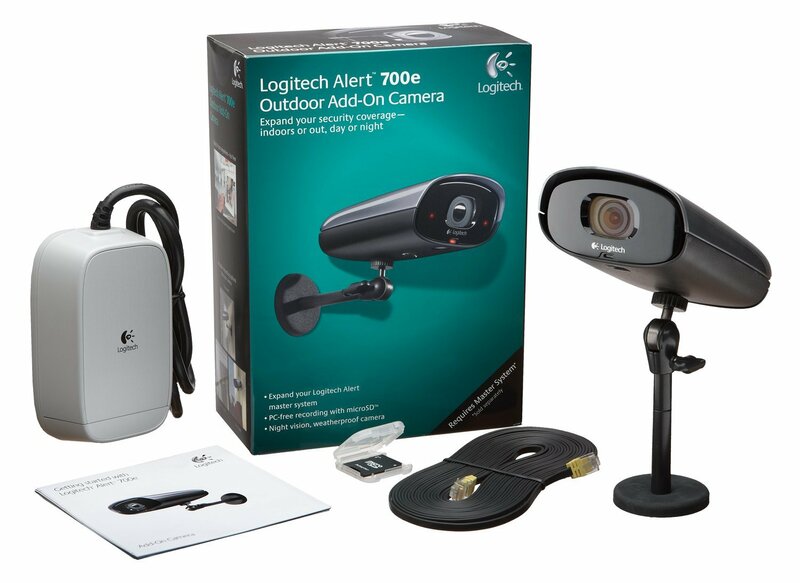 Overall, Foscam FI8910W Pan & Tilt IP/Network Camera with Two-Way Audio and Night Vision is a perfect IP cam for nearly any home use - surveillance, keeping an eye on your kids, your pets, or your cars - and just as important, it's extremely affordable. However, despite how well written the website instructions are, I repeated them three times, and again couldn't connect. It took me some time to make it work well, specially the router configuration. If you've ever messed around with a router configuration and you know how to follow written instructions, then you'll be able to setup this camera. Either follow the video setup instructions or the written setup instructions that come with the camera and you'll be fine. After that it works well. I'd imagine that your average consumer would have a bit of a hard time following the rather poorly translated instructions. I've been using it for only a short time, but it's working well so far. The infrared works impressively well in total darkness and has a good range. The first 2 parts of setup were extremely easy. Picture is great, color very good, pan/tilt works fine, night vision is good, and the two-way audio really does work. Generally works as advertised once you get it working. There are several that work, Webcam pro works for me on the Ipad and was easy to setup. It worked fine while I was in the same location as the camera, but didn't work remotely. Good product if you can get it to work, but VERY, VERY bad people to work with for assistance and customer assistance. This's my first wireless camera and it works great. The camera itself is well made and works well in a LAN network. I loved the product - It's full of cool features that really work and for the price it's a great deal. The software is definitely substandard compared to other cameras, but we use the IP Cam Viewer app by Robert Chou on iphone and Android instead, so this isn't a big issue. At first the IE Active-X login wouldn't work. The software won't support more than one camera via your static IP address. Foscam should be updating their firmware for Mac compatibility or be honest about the features available for Mac users. No e-mail on "reboot" or external IP address change. If you're using a Mac, several of the features don't work. Great price, works well, setup is easy enough for experienced users. It works as advertised with two-way audio quality well within the acceptable range, good video quality, and apparently free DynDNS service. 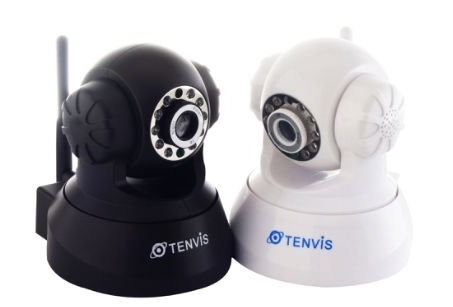 It works well as a security camera and baby monitor. 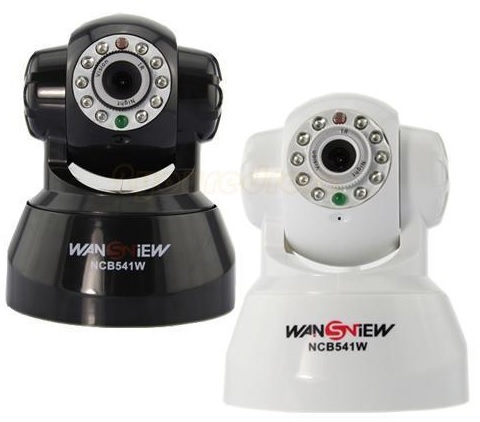 I spent a lot of time researching baby monitors when I started to come across wireless network cameras. Built-In Streaming server that you can setup with various Viewer Apps on difference platforms (PC, MAC, IOS and Android). PT works, motion detection works, I can't complain really. The IR lights allow monitoring the room in the dark, and work extremely well. Configure your Wireless Router for Port Forwarding. Make sure you've the "Obtain IP from DHCP server" and "Network Lamp" checked. The user has to connect the camera's remote network settings and configure your router manually. In my house, I've a Linksys wireless router connected to a wireless cable modem, which was provided by my internet service provider. After spending a few hours configuring the share key, port, IP address and signing up a $29/year DNS (Foscam says it was free), the camera is frozen and isn't working properly. 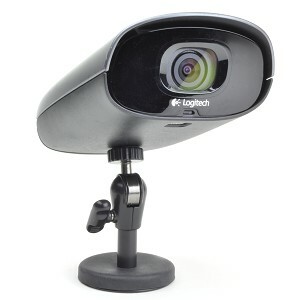 Access your Foscam FI8910W IP Camera over the internet remotely!.